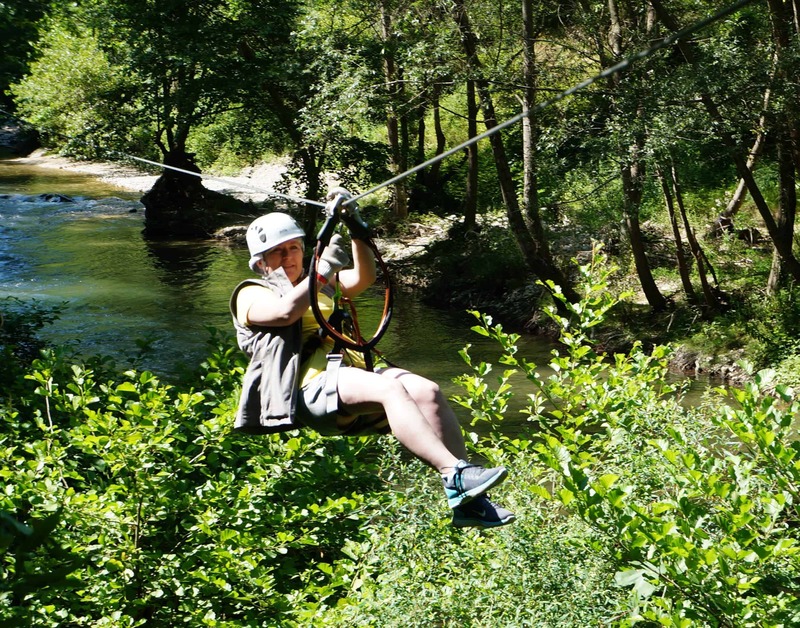 Our Family Travel Bucket Lists section will equip you with more information about how to create and accomplish your family’s travel bucket list. We also provide stories from other families about their travel bucket lists. 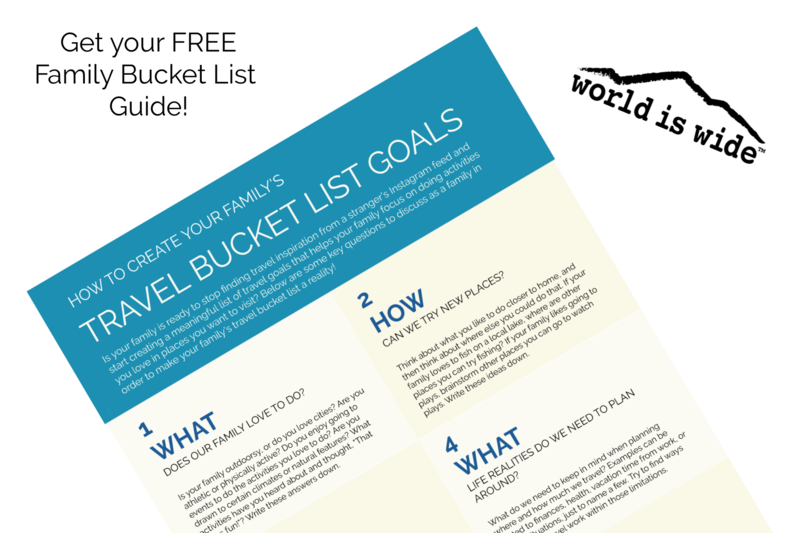 We share our family’s travel bucket list goals and our progress toward achieving our goals in the section titled Our Family’s Travel Bucket List. 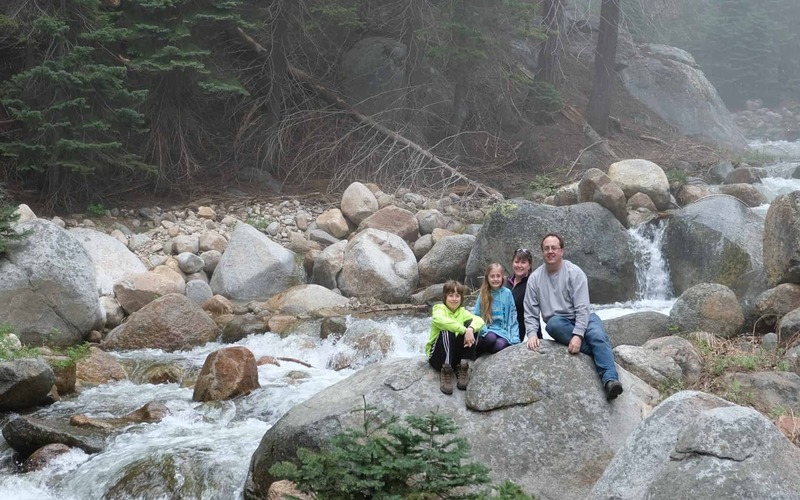 This section is broken down into our family’s five travel goals We also explain in this area why we chose each of our travel goals. The Traveler Tools contains a wealth of tools that can be used by any kind of traveler, regardless of your destination, length of time away, or what kinds of accommodations you want to frequent. We also recommend some of our favorite travel gear. And our store is live! We are thrilled to bring travel-themed decor and keepsakes to our fellow travel lovers! This blog offers nothing for people who want to travel the world full-time. If that’s you, I wish you well…luckily, there are plenty of other resources out there for you. I am not a camper. I do not “rough it,” nor have I ever taken multi-day hikes or slept somewhere without a roof. At the same time, I most definitely do not stay in high-end resorts, all-inclusives, spas, etc. Think mid-range hotels and vacation rentals. That’s my sweet spot. I have never gone on a cruise. Sorry…I’ve got nothin’ for you on that topic. Though I have opinions on why we haven’t cruised. We are not foodies. I have a family full of fairly picky eaters. You will very rarely see me citing a specific restaurant.